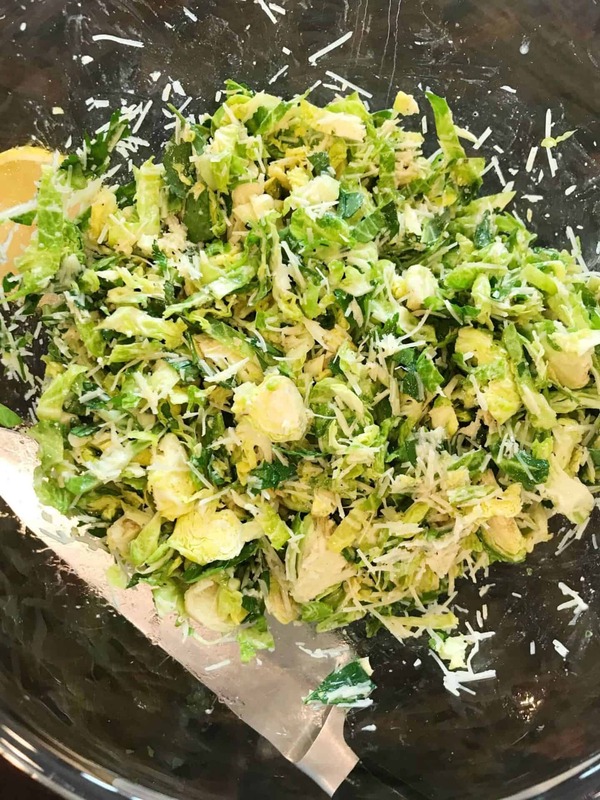 Rule #155: Whoever said Brussels sprouts weren’t tasty clearly never had the right ones. 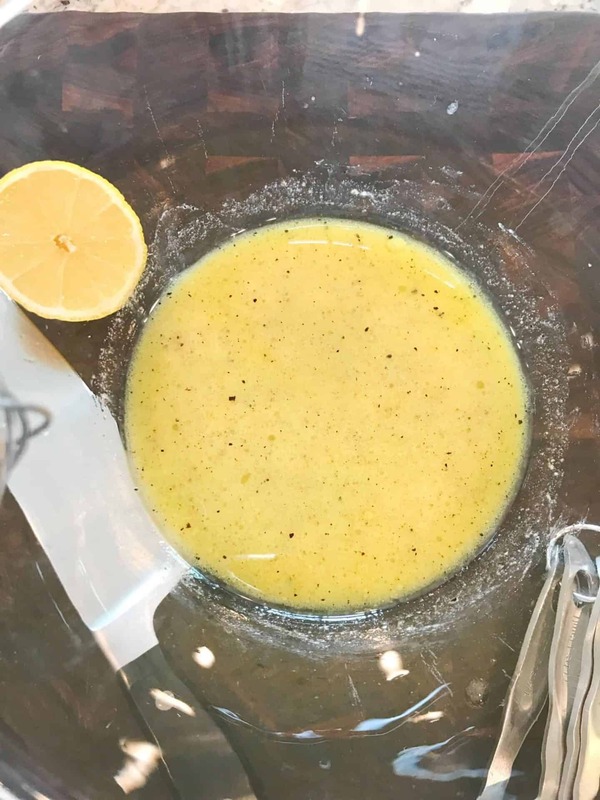 First, whisk together some Dijon mustard, EVOO, lemon juice, white wine vinegar, salt, and pepper. Then add in some chopped flat-leaf parsley. And a good dose of shredded Parmesan. 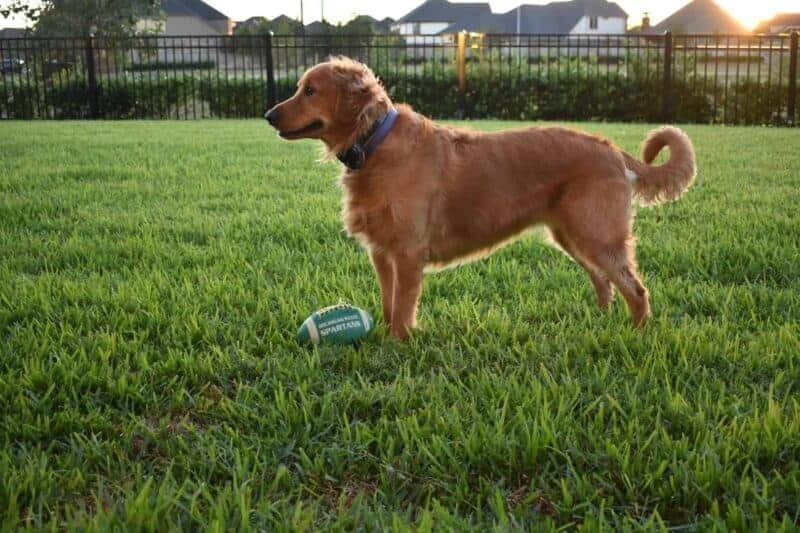 We can usually find a bag (about 1 lb.) 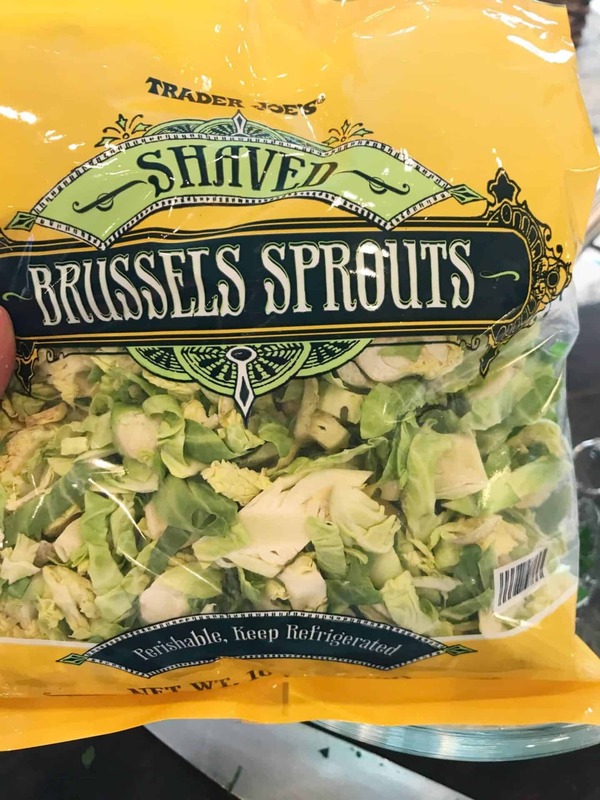 of shaved Brussels sprouts in our grocery store. 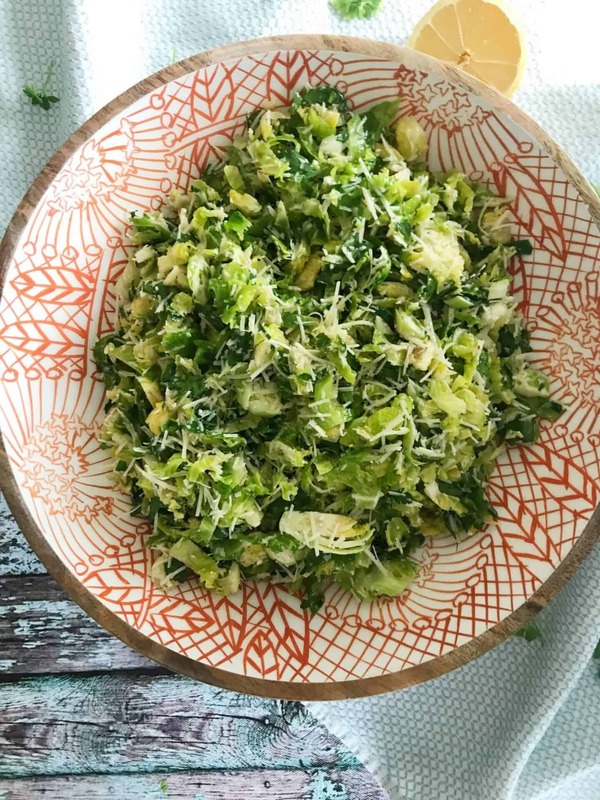 If you can’t find them pre-shredded, you can always use a food processor to chop them up or just finely chop them by hand. 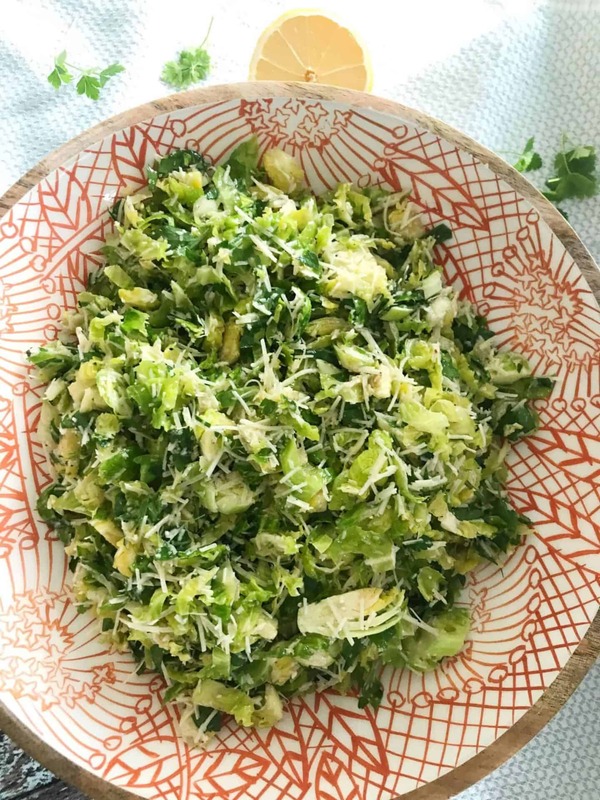 Toss the Brussels with the Parmesan and vinegar mixture. Cover and place in the fridge for at least an hour to let the flavors meld together. Garnish with a little more Parmesan if you feel like it. 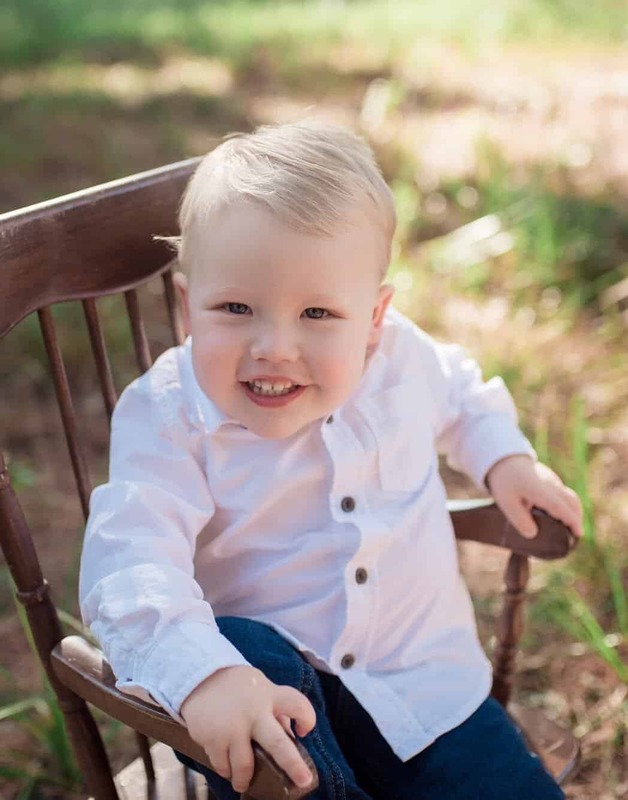 We love to have ours with all kinds of dishes like Easy Beef Bourguignon, Chicken in Wine Sauce, Italian Meatballs, and Shepherd’s Pie to name a few. 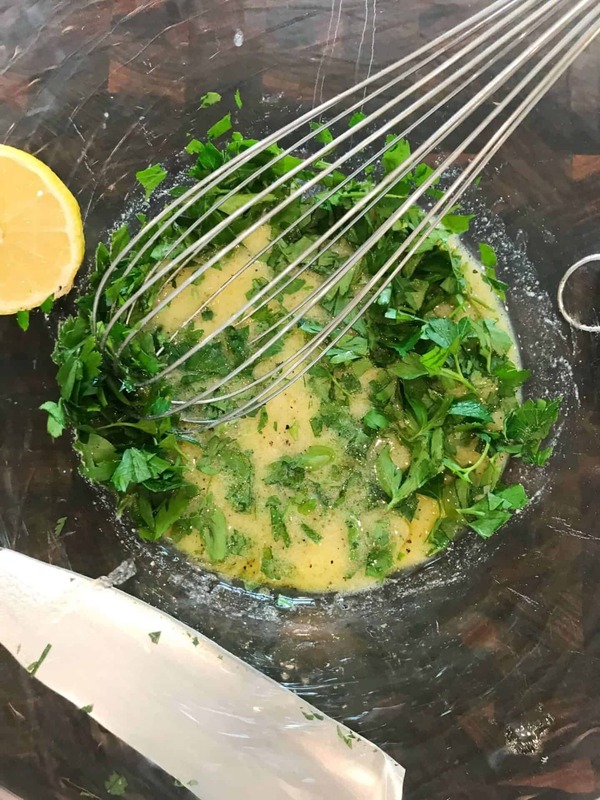 In a large bowl, whisk together the Dijon, EVOO, lemon juice, vinegar, salt, and pepper. 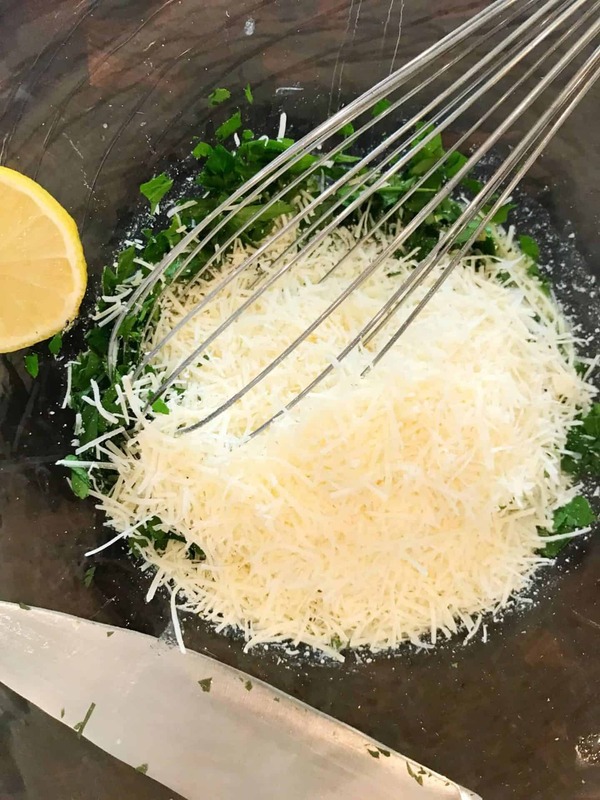 Whisk in the parsley, then Parmesan. Add in the Brussels sprouts and toss to combine. Cover and let sit in the refrigerator for at least 1 hour. Garnish with more Parmesan, if desired.